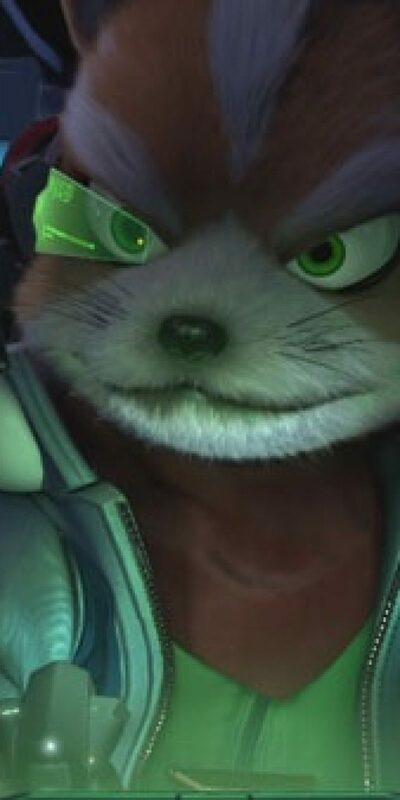 Greetings Space Cadet, from E3 2018 check out the trailer for Starlink: Battle for Atlas from Ubisoft Toronto shown at the Ubisoft Show. 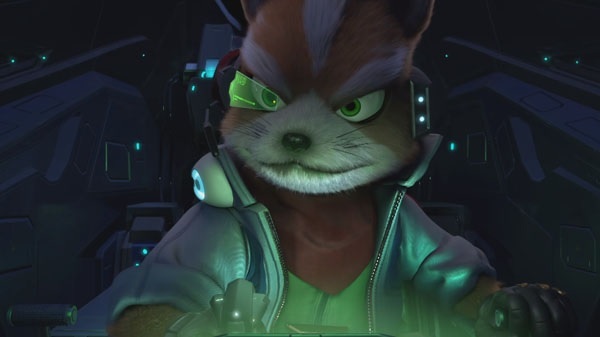 Starlink’s release date is set for October 16 for Switch, as well as Xbox One and PlayStation 4. Using the Snowdrop Engine (The Division), Battle for Atlas uses a completely modular spaceship toy that attaches to your game controller. You can mix and match different items like ship parts (wings and weapons and more), and you can also add different “Pilot” characters. When you swap out a part or a pilot, this is displayed on the screen instantly. Starlink: Battle for Atlas – E3 2018 Reviewed by DR Ravenholm on June 12, 2018 .